Starting on 12 April 2018, we will be presenting the immersive installation Ganzfeld “Aural” by the artist James Turrell in the museum garden. In this extensive, immersive work by the world’s most famous light sculptor, visitors enter a zone of borderless space that reveals neither the light source nor the dimensions of the environment. 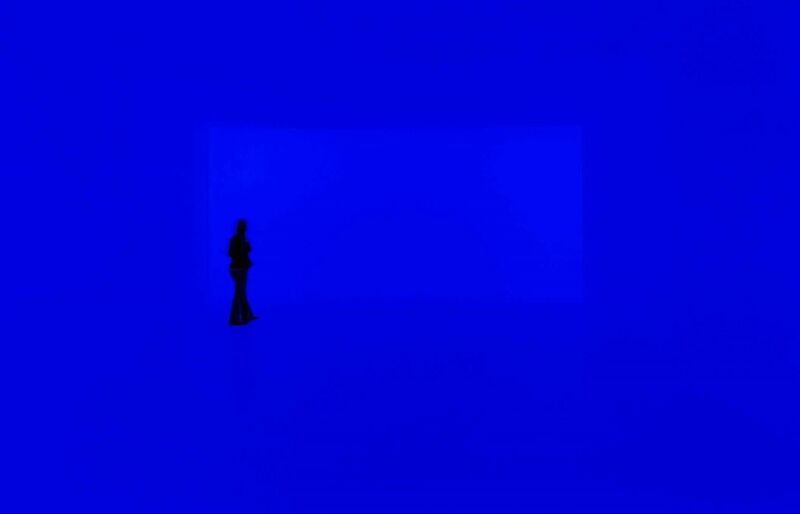 This work is the first of Turrell’s series Ganzfield Pieces to be installed in Berlin. Light is a central symbol in Judaism linking the beginning and end of creation. This installation gives visitors the feeling of entering a celestial space whose construction appears to suspend the rules of the empirical world. The experience can be seen as one of the most spectacular artistic interpretations of the creation of light – and thus part of the divine act of creation. 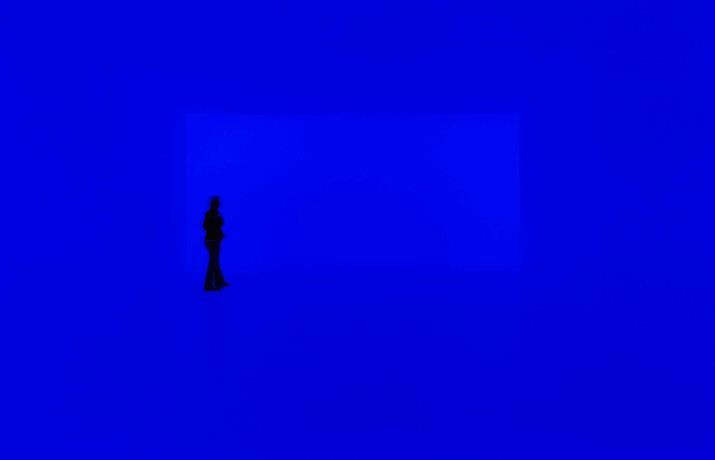 The immersive light installation Ganzfeld “Aural” by James Turrell is a gift of Dieter and Si Rosenkranz to the Jewish Museum Berlin Foundation.